When was the last time you had a proper night’s rest? 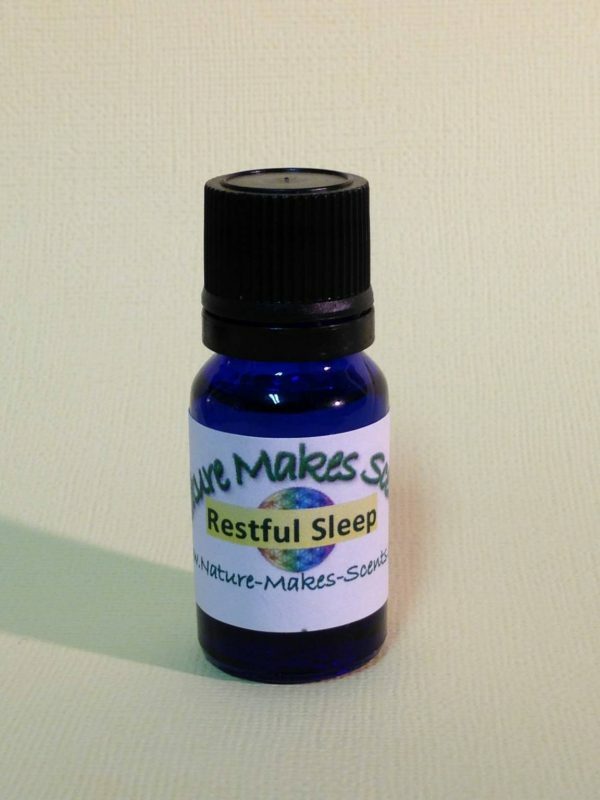 This calming blend of essential oils can help you relax and destress, so you are able to potentially fall asleep faster and stay asleep longer. Directions: Rub on pressure points, insides of wrists, ankles, behind ears, solar plexus. With essential oils of lavender, juniper and sandalwood.